Please select an option Small brown bark Small birch bark Large brown bark Large birch bark Please select a Size & Color. 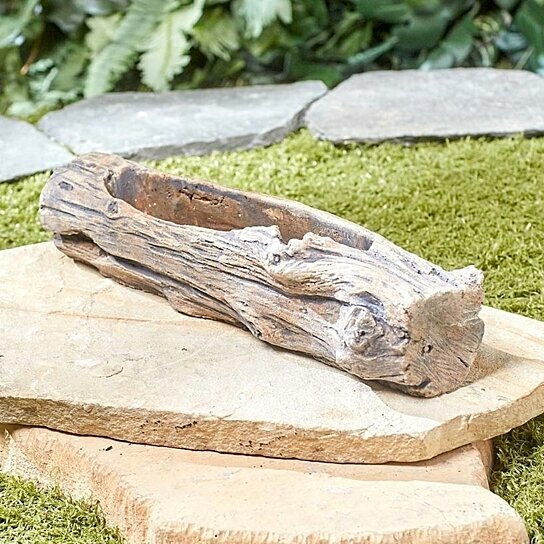 Inspired by nature, this Wood-Look Planter is perfect for holding your growing plants. Use it to display your favorite flowers, greenery, succulents and more.